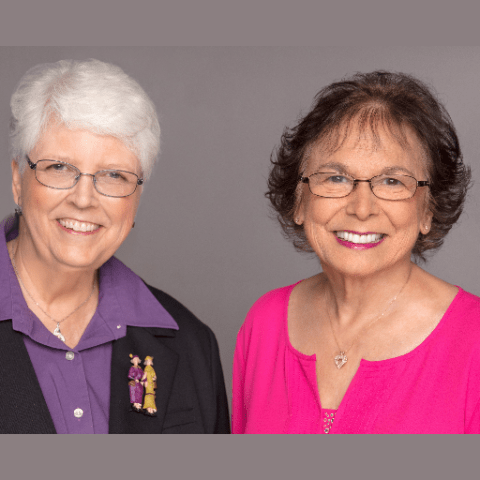 We welcome Joy Don Baker and Terri Goodman, co-authors of The Wake-Up Call, to the 2019 Women in Publishing Summit. Joy Don and Terri will talk about co-authoring books. Joy Don and Terri will be offering their book at a reduced price during the summit, just for All-Access Passholders. Make sure you register so that you don’t miss their presentation!